How Much is JAMB Registration Form for 2019 / 20? This is one buzzing questions most jambites are still asking and I decided to write this concrete guide to help all aspirants know the cost/price of the jamb registration form for the 2019 academic session. How much is the JAMB Application form for 2019? The main reason why most candidates are confused about the price of the Jamb CBT reg form is because of the lateness of the form and the urgency that comes with it. 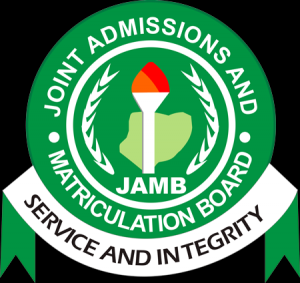 So for all applicants who are searching for information of how much it will cost to register for JAMB 2019, then this page is for you, as I dig deep to get you, the full and complete information you need. Currently, as at the time of writing this article, the JAMB Registration form for 2019 is out and sold for about N6,200 in Cybercafes and authorized registration centers. However, The price for the form has been specified, since we have been in the business of informing jamb candidates regarding registration, admission and providing guidelines. If you have any question or contribution regarding JAMB form/registration, please leave it in the comment section.